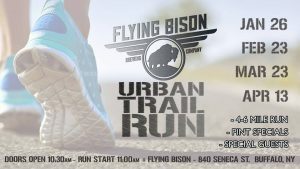 Flying Bison Brewing Company, 840 Seneca St. 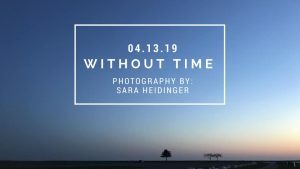 The opening reception of WITHOUT TIME, photography by Sara Heidinger. Exhibition will be on view thru end of May. Admission is free. Flight Gallery is a mini gallery located inside Flying Bison Brewing Company aiming to make art accessible to a wider audience, while showcasing the talent of our local Buffalo artists.